Playing this game called roulette is easy and very simple. The only thing that players will need to do is to pick their numbers or colors, place their bets and watch as the wheel starts to spin. It is a casino game that was particularly named after a French term that means little wheel. In this game, all players have the option of placing their bets on either various groupings of numbers, a single number (which is called straight up) the two colors red or black, whether the number that will come will be even or odd or lastly if the number that will come will be low, between 1 and 8 or high, which range from 19 to 36. 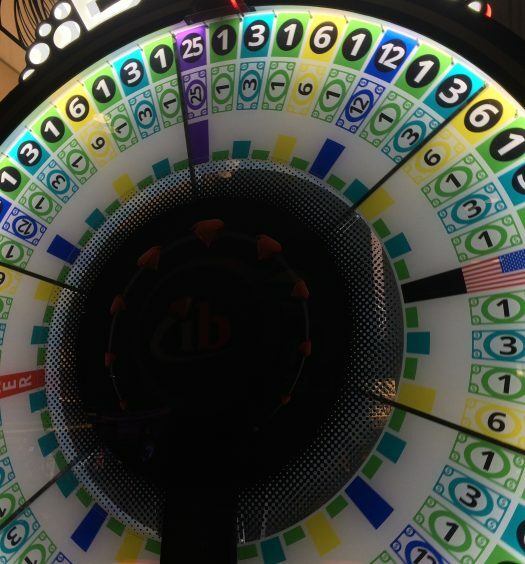 For the players to determine either the winning color or number, the dealer spins the little wheel in one direction as well as the ball in an opposite direction around a circular track running around an outer edge of a little wheel. The ball will eventually lose its momentum as it passes through the area of deflectors. It will then fall onto the small wheel as well as into one of the 37 European or single zero French styles or 38 which is a double zero American style pocket. Most individuals consider this game as luck-based; however, it is one that still needs skills and knowledge in terms of executing the betting strategy. Players do not have the powers to predict where the ball will end up, but there is a lot they can do to influence the amount of cash they can make each time they call it right. The game is easy to play but challenging to master. 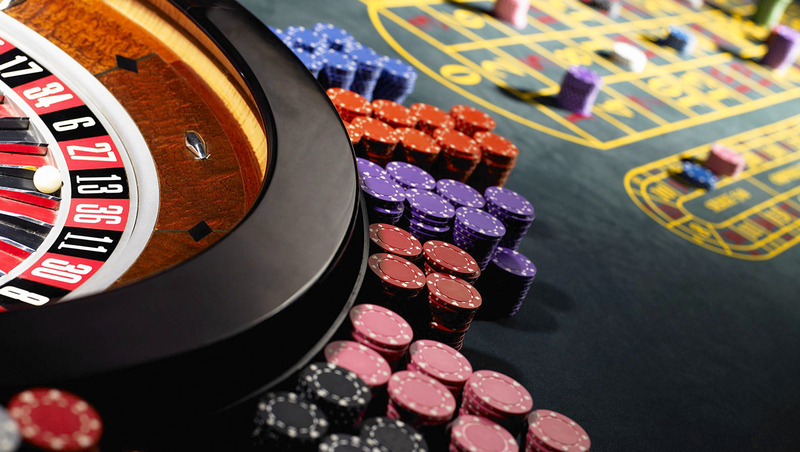 However, various guidelines and strategies can help you master and know how to play roulette. Before playing the game, you will need to know the types of bets, how they work and how you can calculate your odds. By understanding these simple processes, you will be able to know exactly what to do whether you are playing land-based or online-based casinos. Roulette is a game that you play with a large, round wheel that features either 38 for the American casinos or 37 in European game pockets. The spots are numbered between 0 and 36 while the American wheel also includes a 00 pocket. The zero pockets are green, while the remaining ones are in red and black. The dealer or croupier spins the ball on the outer edge of the wheel. After spinning the ball, it will fall into any of the spaces. The players’ work is to choose or guess the number that the ball will land on. Before every spin, all players will have an opportunity of placing their bets around the table. They can play on any combination of numbers or individual numbers. In live casinos, every player will have the opportunity to exchange the chips or cash for special game chips with each one of them getting a unique color that they can use to distinguish who made every bet. In online casinos, this is not necessary since players can continue placing their bets until the dealer puts the ball into the little wheel. Even if the ball is in play, all players still have the ability to place various wagers for some seconds until the dealer calls off all the bets. Once that ball finds its way into one of the pockets and then it rests there, the house dealer will have the opportunity to call out the winning color as well as the number of the pocket in which the ball landed in. The markers can protect all the bets after which all the losing ones are removed from the table. 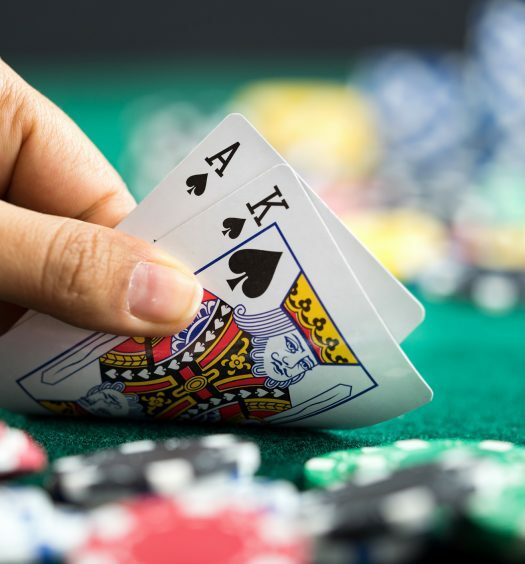 A dealer will then pay all the winning bets, and after completing all the payouts, players can place their bets and get ready for the dealer to make another spin. Before placing the bets, players will need to purchase their chips or bring them to the table. Then they will need to place their respective bets on any color, number or propositions. Players will need to place their inside bets directly on single or more digits or place their outside bets on certain propositions like high to low, odd to even, red to black, first, second or third dozen. Also, players can make other bet combinations. The different types of bets include. The outside bet is the most famous type of bet in this game.  It features the black or red wager that pays money and allows all players to place bets, which is usually in color chips, on either color. All the players who win will have to keep the initial state and get an equal amount. Even or odd bets feature the same payout ratios, and the players bet on either even or odd numbers. On the other hand, the low or high bets are the ones on which numbers range between 1 and 18 or 19 to 36. In all these bets, the house extracts its edge from the available zero slots. Players who play the American version that includes two zeros with bigger house edges while those who love the French ones that are the versions of the European games have high chances to win their bets because of the in prison rule. Primarily, if the ball lands on the zero mark, players do not lose their wager, instead the dealer locks it for other spins. If the next wagers are all wins, the dealer releases the cash, and if not, the money goes to the coffers. The slightly different types of outside bets are the ones that pay between 2 to 1, and their winning bets are just 33 percent. Players will get the most popular bet versions on the Dozens where they have the opportunity of placing their bets on the first twelve digits, the second as well as the third. The same applies to Columns bet where players place their respective bets on twelve numbers with the difference being on the betting grid distributions. The game’s table clearly defines all the outside bets with the specific places for every bet. Currently, there are seventeen major types of bets in the European casino games and one additional bet in American games. The extra bet in the American table game is the Basket bet that is by far a worst bet that players can make. And it is advisable to avoid it. These bets feature five numbers which are 0, 00, and 1, 2, 3. These numbers have winning odds of 5 to 38, and they only pay 6 to 1 which indicates a player disadvantage of 7.9 percent. This house edge percentage is extremely unfair than the standard 5.3 percent player advantage of all the other bets of American versions or the 2.7 percent edge house advantage of the famous European, single zero games. The inside bets aren’t suitable to the risk-averse players since the dealer reduces the odds of winning but boots the potential profits. In most cases, players place their bets on single numbers and in case they win, their payout will be between 35 and 1. One thing that players should keep in their mind is that while the table game allows them to place their bets on the double zero or zero slots, the returns on investment are between 35 and 1 while the betting odds are between 37 and 1. The second risky bet is on the split bets since players are placing their bets on more than two numbers and in case they make a correct prediction, the dealer will increase the initial bet seventeen times. A street bet is primarily a fancy name for the wagers that pay between 11 and 1 if the players make correct assumptions and the ball lands on the number or color they predicted. For players to place this bet, the dealer expects them to place a chip on the line that separates the outside bets from the inside ones. Players should understand that that corner bets pay between 8 and 1 and they make it by placing a chip at the crossroads of 4 numbers indicating the players’ intentions on placing their bets on all the adjacent numbers. They rarely use the five number wager since it only applies to the American table games and it features a significant house edge of 7.9 percent while the returns on investment are between 6 and 1. The odds of these bets are much fairer if players select a double street wager as they bet on the six numbers. The payout is always between 5 and 1. Players place these bets on more than one digit by placing their chips on the line between the two numbers. Gamblers will receive the payout if either number hit 17 to 1. The player advantage or house edges are 5.26 percent for an American double-zero wheel and 2.70 for the European single-zero wheel. The way players choose to play this game will depend on various factors including your bankroll and betting strategy. If players do not have much to place their bets with, it is not advisable to wager a significant proportion of their bankroll at one go. If they think that it is impossible for the wheel to settle on the red color five times consecutively, it means that they do not know how to play roulette. In other words, players should not count on the bets coming sooner rather than later. For most players, this may sound obvious, but they should keep in mind the outcome of all spins of this little wheel isn’t affected by anything that is gone. Before playing this game in a casino, players will need to place their bets first before dropping the ball. Although in most land-based casinos, the dealer can still accept the bets after this. When players hear about the magic term No more bets, they should know that it is time to sit back and cross their fingers as they wait to see the place where the bouncing ball will choose to land. Excellent etiquette dictates that players should place their chips and give others a chance to place their bets. If players are playing this game, they should understand that there are all types of betting areas they can place their chips. The only thing that can limit them is the number of chips as well as the available space. Also, if there are many players involved, then it may be the struggle get the space to place the chip. Other players will only give room when a gambler decides to play at the online casinos. A dealer will spin the little wheel even after making the bets. However, at a certain point, the dealer will waive the hands over a layout and say there are No more bets. From this point, it means that players cannot place other bets. Some of the players who do not understand this term will continue betting. In case they keep on betting, the dealer will disqualify the bets. When players win their bets, the dealer will have to call out the color or the number and indicate whether it is even or odd and black or red. The dealer will put a puck on the color or number and then clear all the losing bets and pay the winning ones. The house edge is one essential thing that has been missing from the talk of odds. The casinos have to take their cut since nothing in this world comes for free. The cut comes every time the ball settles on zero. When this happens, the casinos make their cut. The American version features two zeros which means that the house edge is high. Players who play the European version do not automatically lose whenever the ball settles on the zero. Players who do not want to risk their bets should avoid inside bets since they feature the lowest chances of success. Players should understand that they do not have to memorize all the odds plus bet names for them to be successful at this game. It is excellent to have rough ideas of what the approximate return will be. Also, the probability of success varies slightly between the European and the American versions of this game. In sense yes and no, all games in a casino have a house edge which means they just offer payouts on their bets that offer lower odds than the odds of winning. All legitimate casinos are monitored and make sure that their wheels are balanced. Is there a betting strategy I could follow in roulette? Can you bet on all the numbers in Roulette? Yes you can but it’s the fact that casinos pay 35:1 for any winning number however there are 37 or 38 numbers depending on the type of roulette you’re playing. If you were to play American roulette and placed a $1 on every number (1-36, 0, 00)you’d win $35 plus your $1 original bet for $36 total losing $2. Bets on a single numbers and in case they win, their payout will be between 35 and 1. The table game allows them to place their bets on the double zero or zero slots, the returns on investment are between 35 and 1 while the betting odds are between 37 and 1. Corner bets pay between 8 and 1 and they make it by placing a chip at the crossroads of 4 numbers indicating the players’ intentions on placing their bets on all the adjacent numbers.